Six weeks til show time! Having a blast with the Guildford Opera team – tickets are on sale now, see details in flyer above! So excited to be joining forces with Louisa, Nigel, Blake and Nell for this! With all proceeds going to the National Brain Appeal, Desire & Destiny will feature some of opera’s best-loved moments, including excerpts from Carmen, Die Walküre, Tosca and Aida (and just maybe a few other surprise inclusions!). It’ll be an evening of high drama (and more than a few high notes) in aid of a wonderful cause, and we’d be delighted if you can join us. 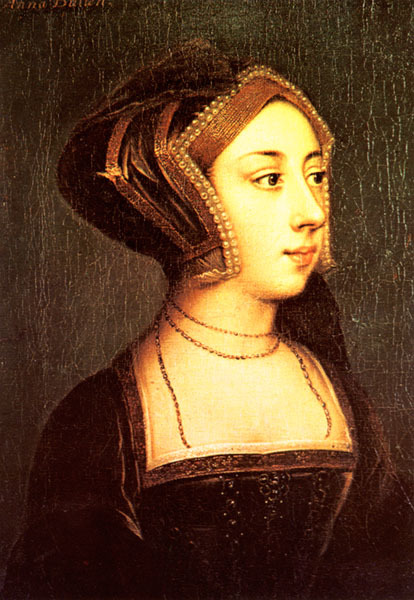 A role and company debut for 2019, I’m thrilled to be performing Anne Boleyn in Guildford Opera‘s forthcoming production of Saint-Saëns’ Henry VIII in May. Conducted by Lewis Gaston and directed by Peter Melville, the production will be sung in English and with full orchestra. More information to follow closer to the time! Hugely looking forward to working with the wonderful Richard Harker again, this time at Hampton Choral Society where I’ll be alto soloist in Mendelssohn’s Elijah. Saturday 11th May 2019 – St Mary’s University Chapel, Strawberry Hill, Twickenham. Further information, including where to purchase tickets, to follow in due course. Delighted with the press comments coming in about our world premiere – more info here! Delighted to be featured in this article by Cate Hopkins about this weekend’s concert in Bridgend!